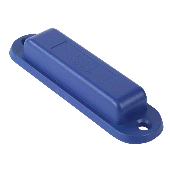 A small device serving as a tracer recording the 'behaviour' of a trash can, trailer, silo or another item requiring constant location and/or relocation control and not having its own power source. An efficient internal power source makes it possible for the device to work in places where there is no infrastructure whatsoever. The device may be equipped with additional sensors, controlling, e.g. a eTrash filling. 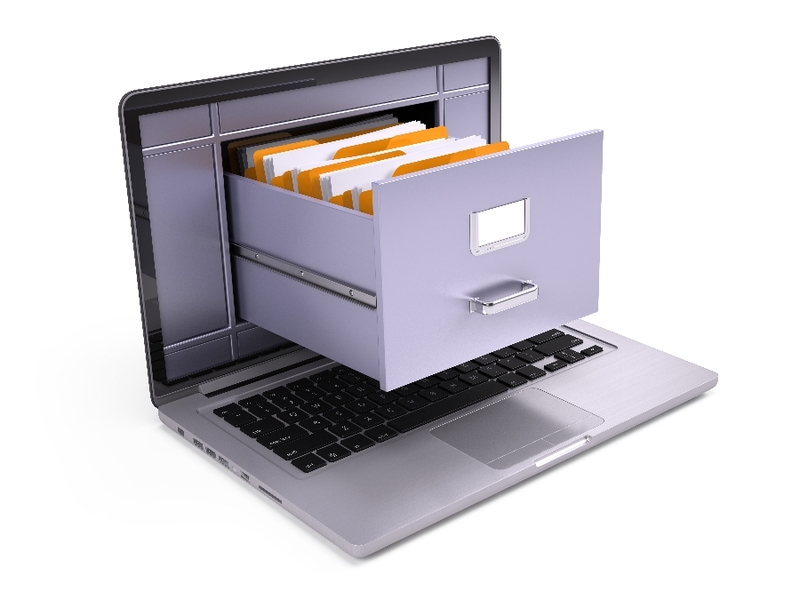 The collected data are sent to the system server, to be processed and converted into usable management information. A small device, of a size of a block of butter, used as a tracer, to measure filling, and also to locate the container. The device is dedicated to control municipal waste containers, and makes it possible to optimise waste collection costs, and also significantly raise the segregation and salvage ratio. What is this and what is its purpose? This is a multi-module system for acquiring and processing data, and also making them, accessible in the scope of the work of machines, vehicles and their operators. Data on the work of vehicles are collected automatically, not involving a driver/an operator, and with the use of a telemetric system. Depending on the kind of vehicle, data on its work are acquired from the installed sensors, a CAN bus or/and operator's/driver's terminals. The system is composed of several tens of collaborating modules. The functionality of each of them is customised. The entire system software is made accessible to Customer in the SaaS (Software as a Service) model on the provider's computer infrastructure. The system makes data accessible to particular users depending on their roles in a company, which is reflected in the system in scope of accessible data (e.g. 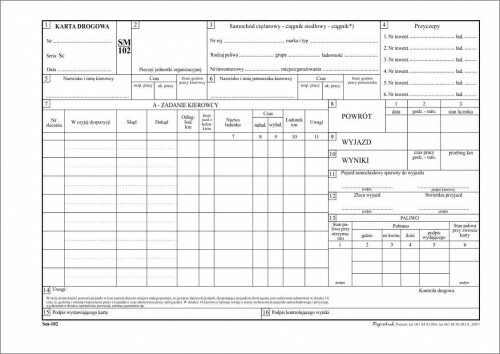 in the form of reports), and also the possibility of using particular system functions. 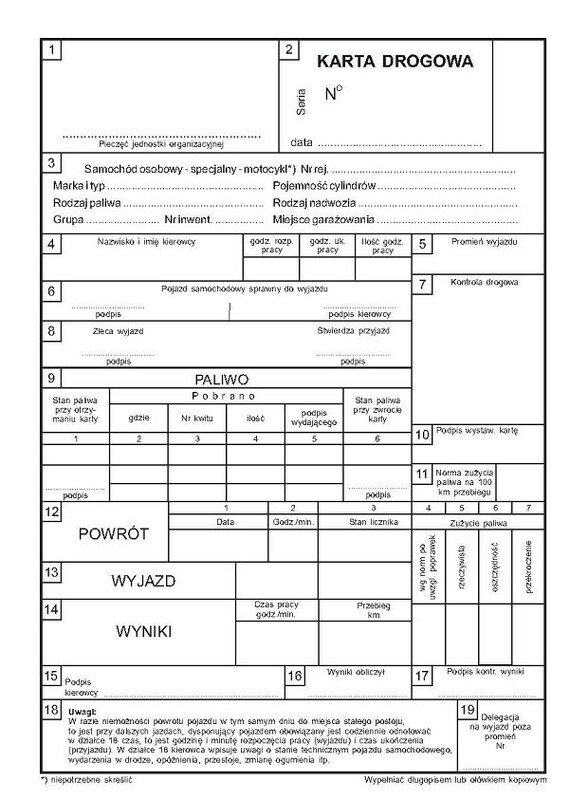 Keeping a register of vehicles – where all and technical parameters are pre-defined for vehicles/machines, together with functions making it possible to keep a register of documents connected with a vehicle such as: copies of insurance policies, copies of technical tests, past repairs, etc. Keeping a register of drivers/operators – alike for vehicles, the system keeping a register of operators/drivers, together with the possibility of collecting documents confirming qualifications, authorizations, etc. The system automatically notifies of deadlines, e.g. of tests. Keeping a register of items – this is the group of functions managing geographical items such as building sites, vehicle routes, permanent bases, places of collecting materials, etc. Conducting exchange with external systems – is conducted by the system on the basis of in-built modules of the ETL class or/and configured WEB Services for exchange with, e.g. the ERP class systems. Maintaining current control – on the basis of a digital map, current data are presented for all controlled items/vehicles. Keeping current financial settlements – system modules make it possible to develop, file and settle financially job cards/waybills, jobs on the basis of hard-copy or electronic documents drawn up on vehicle terminals, and also comparing them automatically with the indications of a telemetric system. Maintaining control and fuel financial settlements – including the current collecting information from particular vehicles on work time, fuel consumption, and also events related to fuels such as filling or losses. These activities are multi-faceted on the basis of data from a CAN bus, work time of vehicles, and, if possible, on the basis of digital fuel probe readings installed in the tanks of particular vehicles, or, for some vehicles, the reading of the indications of a float. Reporting – technically, it is done on the basis of the in-built mechansms of DataMining. Every time, reports are customised with the requirements of Customer in mind. They may be drawn up as functions system, or automatically in accordance with a set schedule, and distributed by means of the components of the BPM system. The offered solution is a multi-module system of control, financial settlements, and also reporting the activities performed with the use of the possessed fleet of vehicles. The tool is used for automating the entire process of fleet of vehicles management, including keeping an electronic waybill. Thanks to the function of a contracting party geolocation on a digital monitoring map, combined with the system of planning jobs and the possibility of sending them directly to a driver's terminal, we reduce the time needed to conduct the financial settlements of waybills to several minutes. Who is the service for ? The solution is dedicated to all the entities wanting to automatise the process of the financial settlements of the services provided by their vehicles. hot-line assistance during the validity period of the agreement in the scope of using the system. main functionality of the system includes two areas/roles – dispatcher, and also operator. The number of areas/roles, and also their functionality, are pre-defined individually for each Customer at the stage of process analysis. A small autonomous device, of a size a block of butter, working in the system; it controls the location of a wagon, and also files the number of travelled kilometres. 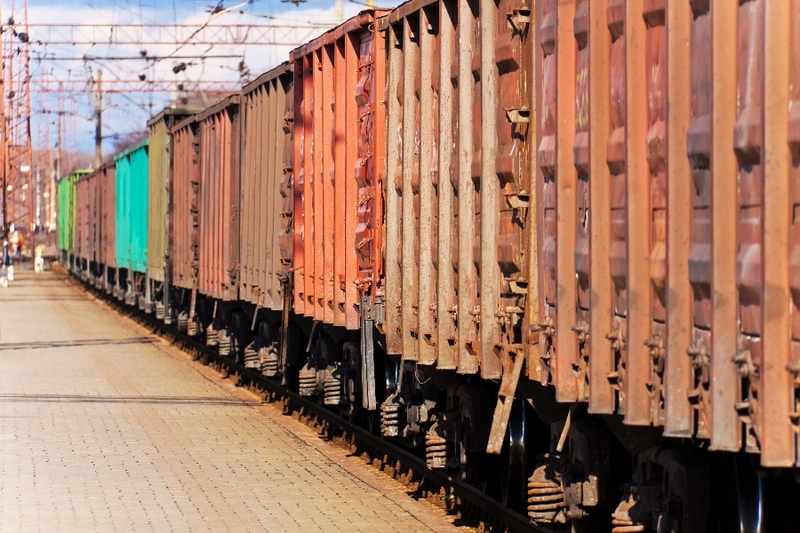 Data relevant to the location and movements of a wagon are recorded, collected and sent to a server to be converted into the form of a report on a wagon's run, routes, and also the number of travelled kilometres. 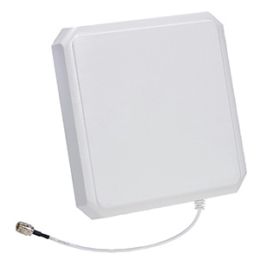 A device of a size of a small box (the exact size depends on the number of sensors), collecting data from sensors and sending them to a system server. The device controls geographical position, and also all and any attempts at unauthorised dismounting. 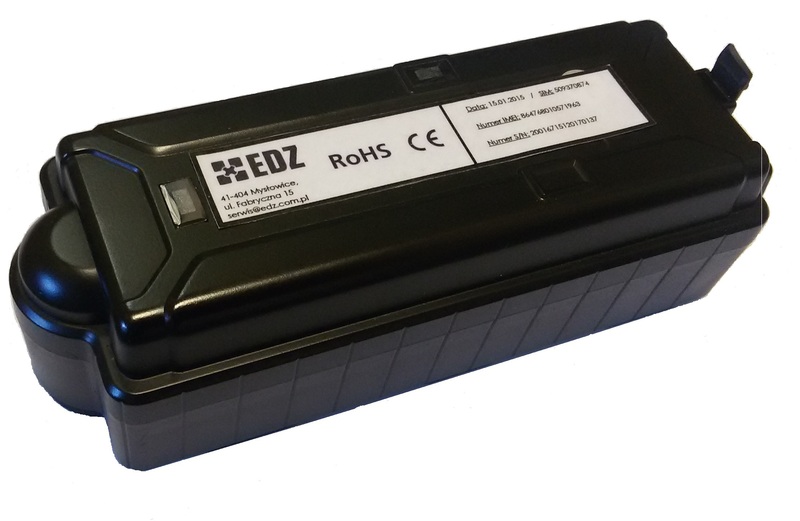 A long-life battery having a large capacity makes it possible to install the device on all and any kinds of items, or in an area where there is no technical infrastructure whatsoever. 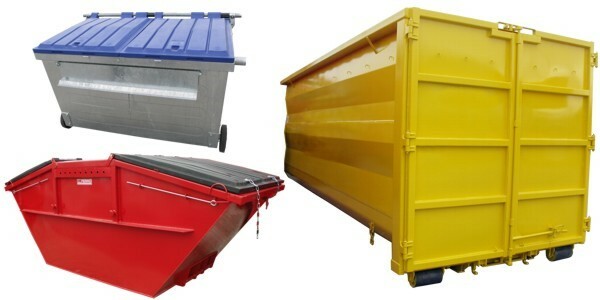 Identifying trash bin’s in the RFiD UHF technology is a modern, and, at the same time, likely to be developed even further, solution which has proved its value in the conditions of Polish climate. 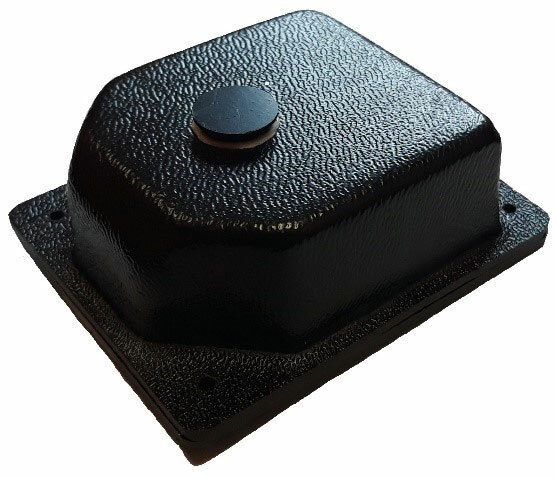 It guarantees the repeatability of reading operations at the level of 98% everywhere where there are no special requirements relevant to the precision of mounting TAGs on a container. Mounting the RFiD UHF aerial does not require any interfence in a waste collection vehicle feeding hopper! Installing the aerial consists solely in welding, on one of the sides of a waste collection vehicle (within a feeding hopper), a handle, to which the aerial will be attached. The system may be configured in such a way that it will record emptying trash bins by a waste collection vehicle feeding hopper as well as manually by a waste collection vehicle's crew. Additionally, the system makes it possible to conduct TAGs reading from containers, as well as the RFiD labels on waste bags. The offered solution is a system automatising the circulation of documents, information on sales, and also other business processes. The environment is configured and customised, which makes it possible to streamline work, increase precision and get the daily work of your team in order. Control the progress of work, orders, traders' work, etc. 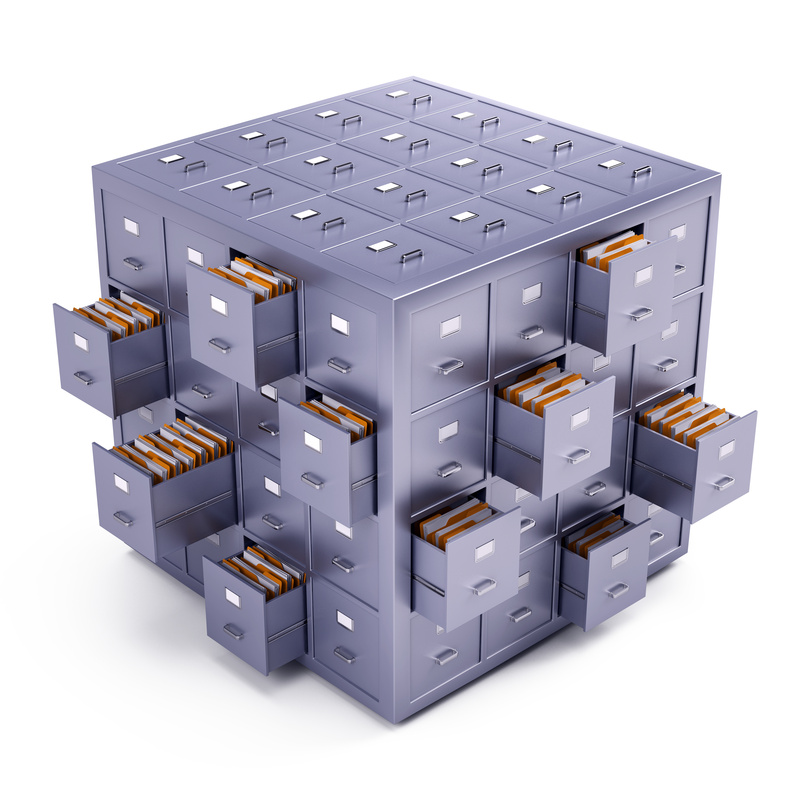 This solution is dedicated to all economic entities wanting to reduce paperwork, automatise and order the flow of internal and external documents, develop knowledge base accessible 24/7, control the progress of particular jobs , and also reduce the time needed to perform them. The system is used by service and trade, municipal, engineering, and also transport and logistics companies. The system is based on the Alfresco Community software, and is an integral element of the logistics management system of our company. Combined with vehicle monitoring, order management systems, an electronic waybill, makes it possible for an user to access actual information and parameters from a vehicle. The system makes it possible to identify potential threats to executing agreements, performing jobs or tasks, and take corrective measures rapidly. The presented solution to the system of the electronic circulation of documents supporting waste management. The environment is configured and customised, which makes it possible to streamline work, increase precision and 'get the daily work of your team in order'. The system is dedicated to economic entities responsible for executing The Tidiness and Order Act – cities and towns, communes, and also the unions of communes. 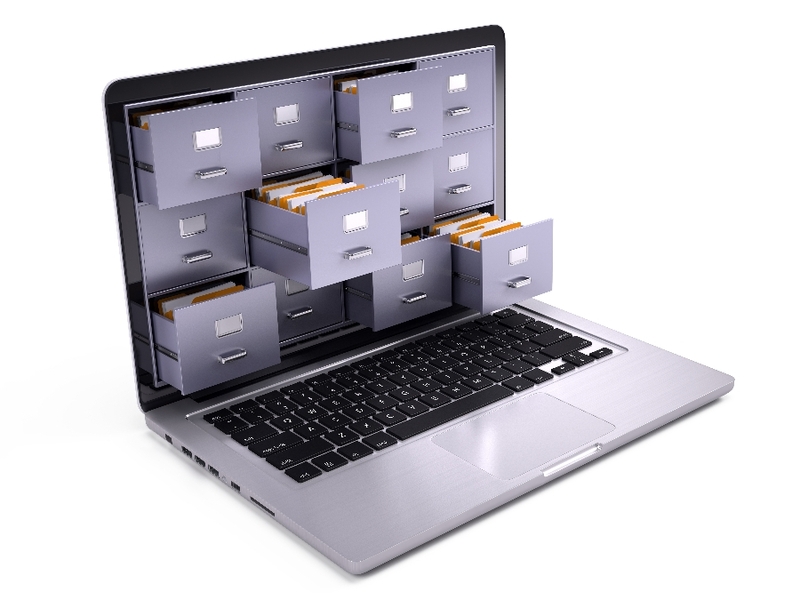 The tool is used for keeping the files of documents (declarations, letters, photos, etc. ), automating the circulation of documents, data search, acquiring real information on being back on track, and also comparing them with submitted resident declarations, in order to discover discrepancies. Thanks to access to current data, a user may take preventive and management actions to improve their waste management system. Implementing the solution will make it possible to meet the needs resulting from legal requirements, e.g. 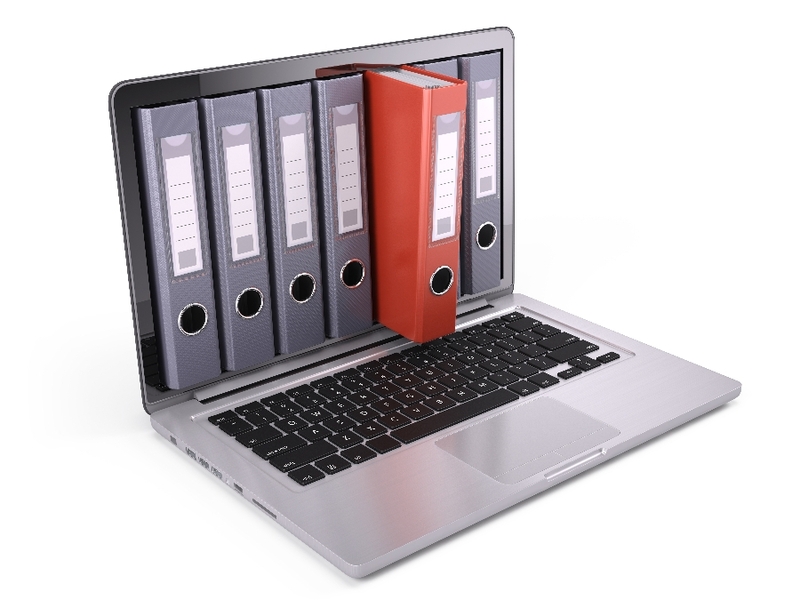 with implementing the provisions relevant to the General Data Protection Regulation. One of the elements of our logistics management system is the terminal mounted in the operator's cabin. The terminal acts as a communicator between the Operator and the Dispatcher with the possibility of sending documents or visiting points. The tool for sending orders, routes, sales plans, documents, etc. 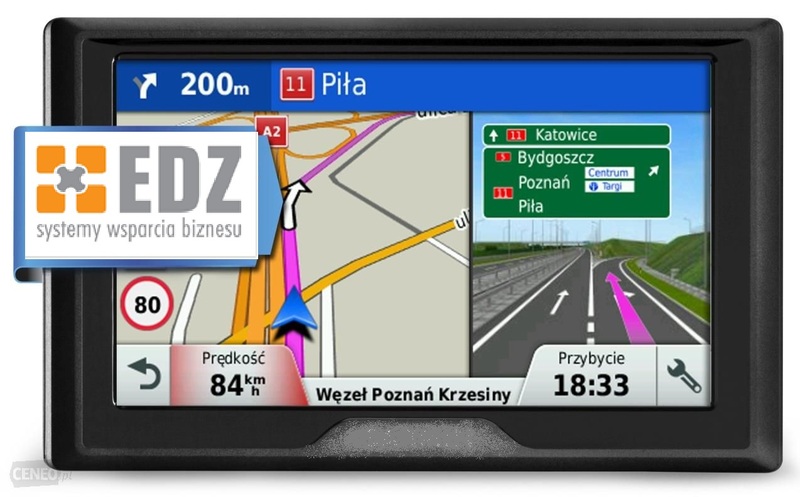 Terminal communication with the system takes place via the basic equipment installed on the vehicle (recorder with the antenna system), which ensures a constant view of the driver's work in the field and - most importantly - constant on-line communication and data transmission from the terminal to the dispatcher's computer and vice versa. The functionality of the system can be divided into two zones - Dispatcher and Operator. 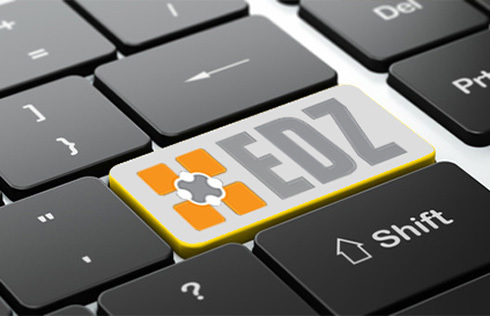 EDZ boasts more than twenty years of experience in implementing advanced IT solutions. Telemetric systems serve as the data source for special-purpose logistics management systems. We are involved in implementing advanced IoT solutions, and also Smart Solution, using the following advanced technologies: LTE-CATM1, LTE-CATNB1, or BPM-ECM. It is our goal to offer Customers the most suitable products and services. In our offer, you will find, first and foremost, logistics management systems for companies active in various fields, including waste collection, the transport of sensitive goods, trade or services. Copyright © 2018 EDZ. All rights reserved.